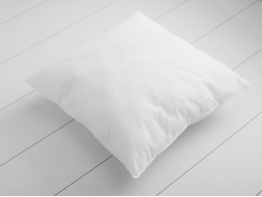 A quality anti-allergic pillow inner bead fiber silicone filler is sold separately. Hidden zipper in the same color on the bottom of the pillow. The case is easy to clean. Delicate washing in hand or machine. Cover Cushion Sequined Decorative S..
Cover Cushion Silver Sequined Decor..